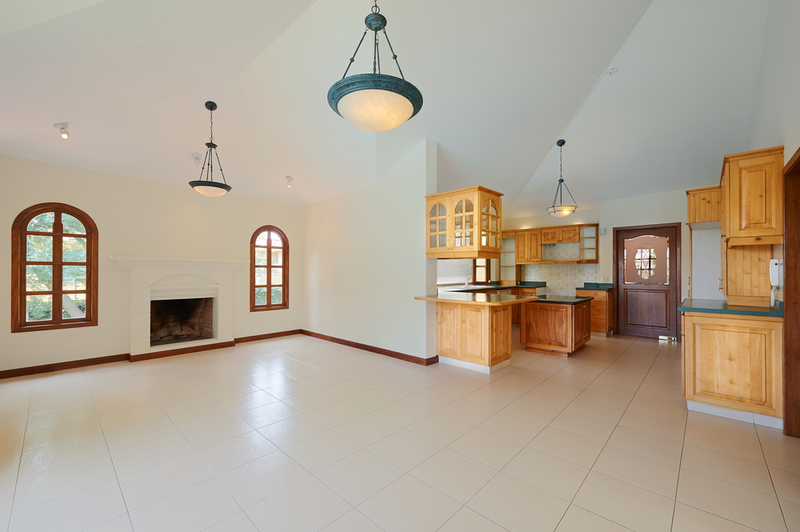 Tile flooring is the most common and durable choice for kitchens, bathrooms, and other areas of your home. Tiles may be resistant to loose dirt, but grime and grit can penetrate and accumulate in the un-even texture of the tile. Grout cleaning is necessary as the Grout lines are the lowest part of the surface and can hold dirt, grime, mould & bacteria. 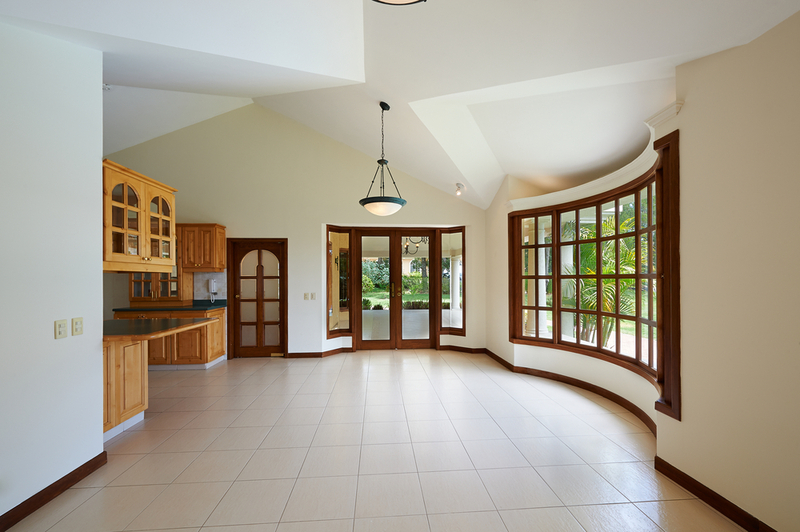 In such cases, your ceramic tile floors may need more than just a gentle hand and a few smart cleaning techniques, to keep them looking like new. Here is where Monarch Prestige Clean steps in with more than a mop in hand. Established in 2002, Monarch Prestige Clean is an expert carpet cleaning service provider in our local area. We not only offer carpet cleaning services, but also provide a tile and grout cleaning service Trained & Qualified through The Australian Carpet Cleaning Institute. Regular mopping just does not cut the build up of grease & dirt. Monarch Prestige Tile and grout cleaning services removes dirt and bacteria. Our prestige cleaning method extracts the soils & contaminants, leaving your floor squeaky clean. Our professional tile and grout cleaning service cleans the tiles to become bright again, making them look like new, while extending the life of your tile surface. Finding a professional tile cleaning company that can provide you a free no-obligation quote on the Gold Coast & Northern NSW can be cumbersome. If you are looking for a reliable tile and grout cleaning company that rises to your expectations, you have come to the right place. To find out more about our services and how we can help you, please call us today at 1800 725 666 to speak to one of our friendly Team. You can alternatively click here to fill in the online ‘Request a Quote’ form and we will get in touch with you as soon as possible.